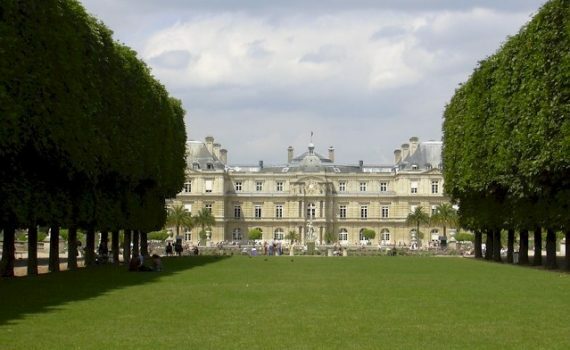 Some old pictures (10-11 years old) of the Luxembourg Gardens, back from when I used to live in Paris. This the Rue de Vaugirard in Paris. Nothing very special about this street except for one thing, it is the longest street in Paris. 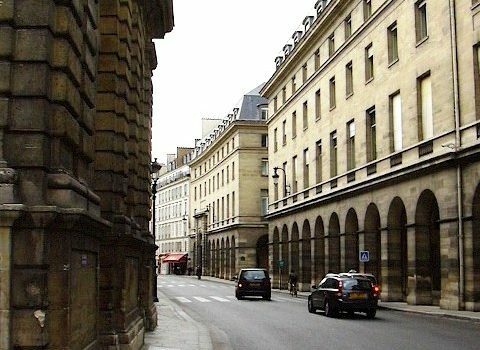 The picture was taken near its beginning, the building on the left is the Palais du Luxembourg which houses the French Senate.